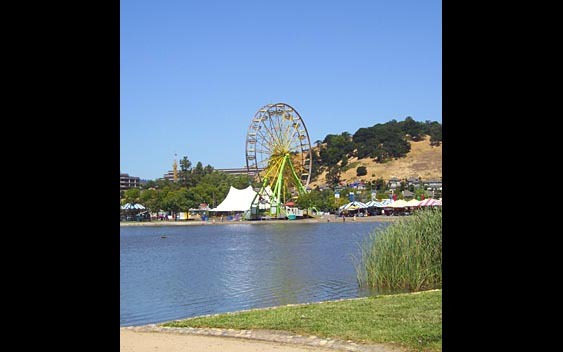 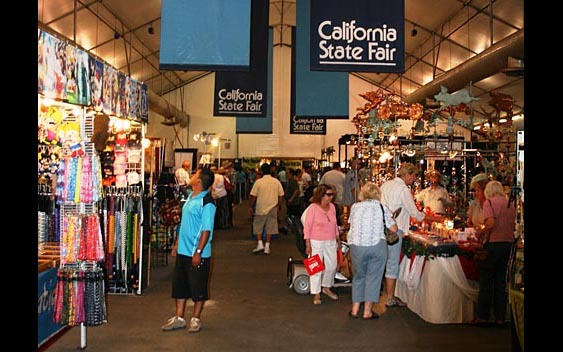 Welcome to the exclusive website hosted for California Fairs. 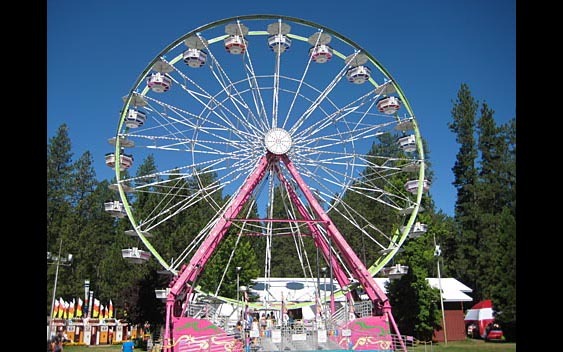 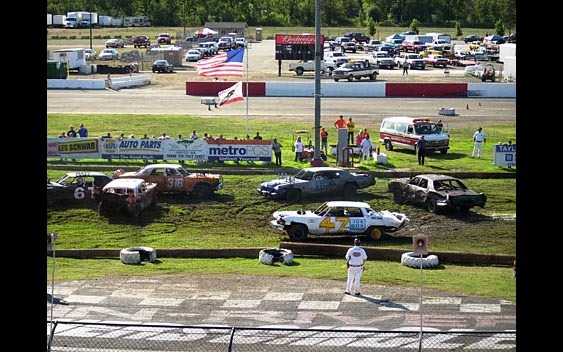 It is our intention to assist you in visiting the 78 fairs in our great state and enjoying their annual fair celebrations in addition to the unbelievable variety of interim events conducted on fairgrounds. 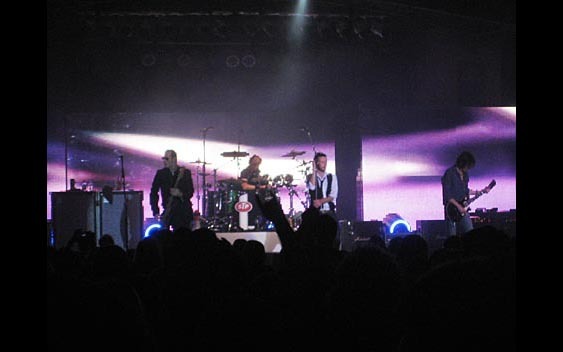 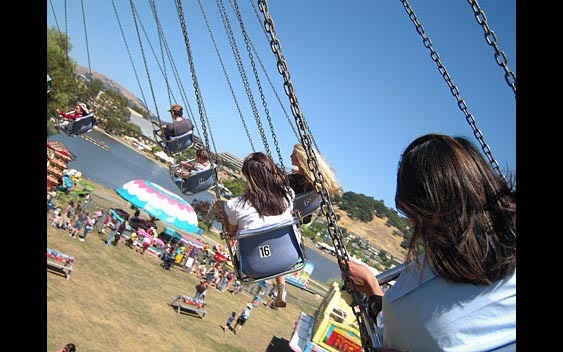 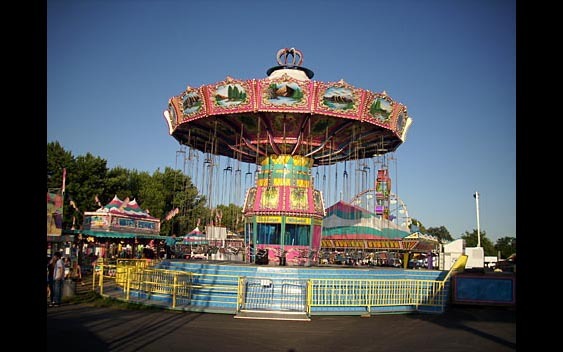 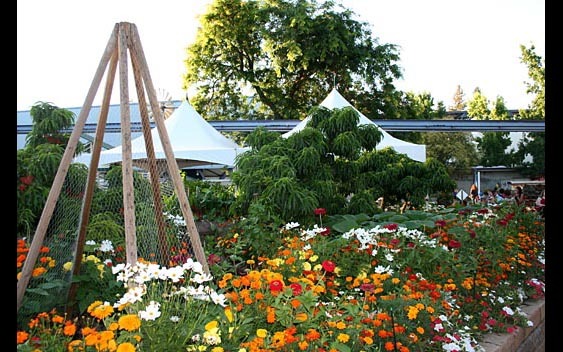 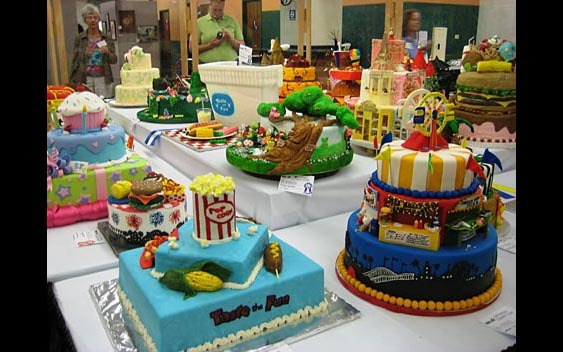 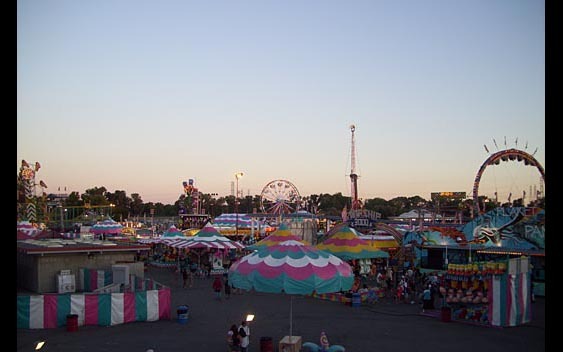 Fairs are unique, community institutions which maintain their local flavor and identity. 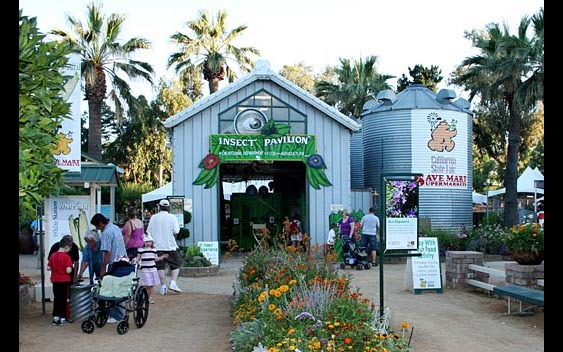 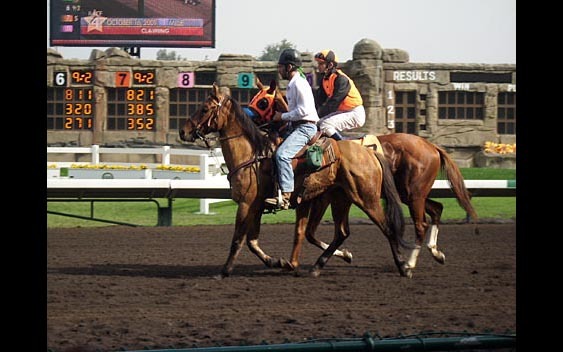 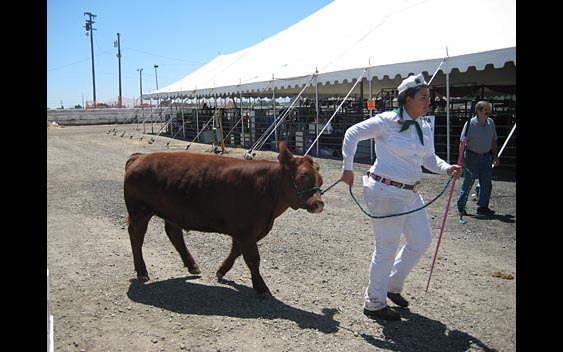 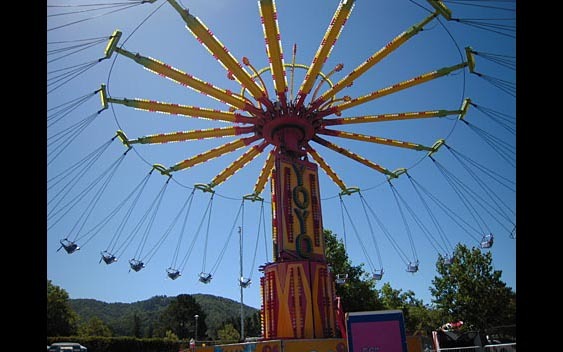 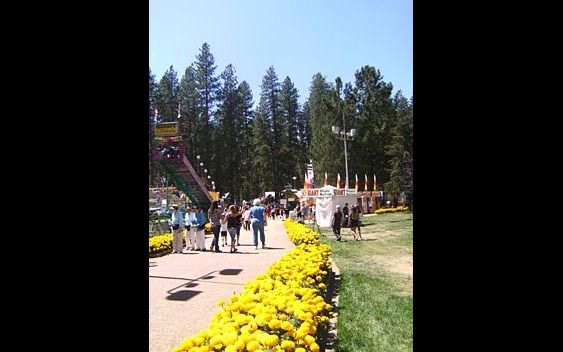 Come visit a California fair and experience the heart and spirit of our wonderful fair communities.